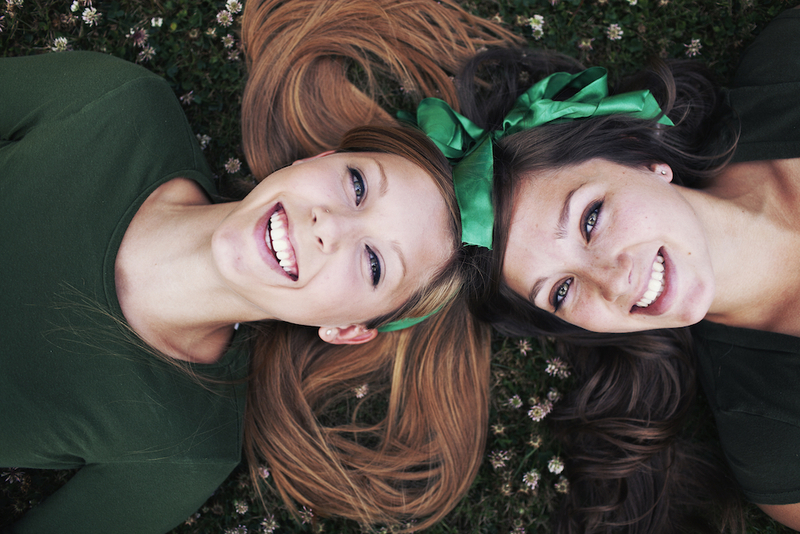 Basketball season is here, and we want to help you smile on and off the court! 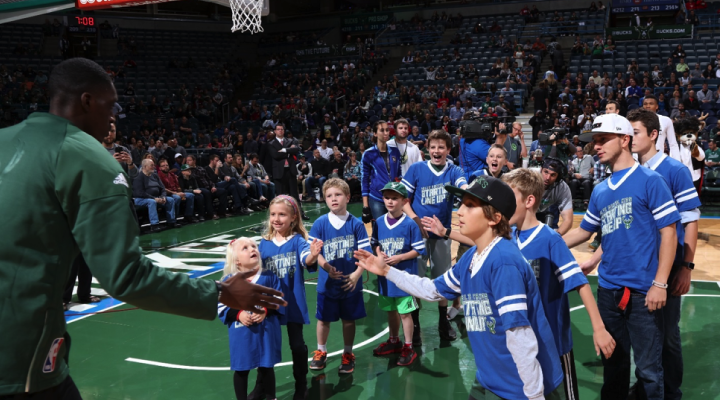 We are pleased to announce a sponsorship renewal with the Milwaukee Bucks for the 2016-17 NBA season. Delta Dental of Wisconsin will again sponsor the Delta Dental Starting Lineup. 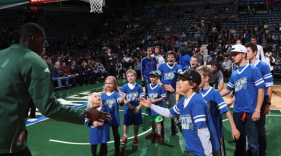 Eight lucky fans ages 6-13 will have the once-in-a-lifetime opportunity to high-five the home team players as they are announced immediately prior to tip-off. The Starting Lineup will take place during weekend home games. One of the eight winning kids will be selected from the Delta Dental Starting Lineup contest page and will receive a set of four lower level tickets for the game. All winners will receive a co-branded t-shirt to wear during the high-five ceremony. Sign your child up today to have a super Bucks smile!